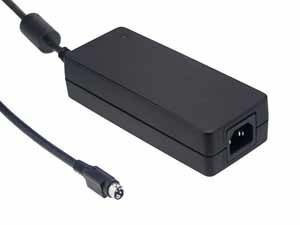 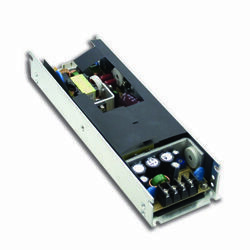 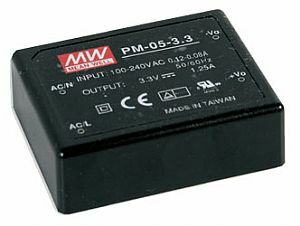 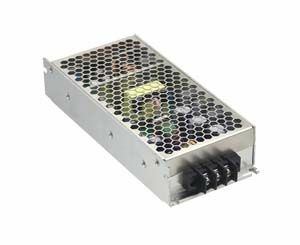 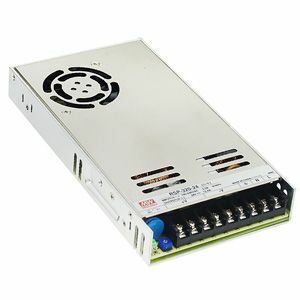 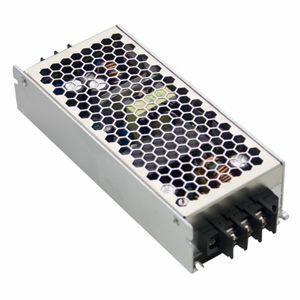 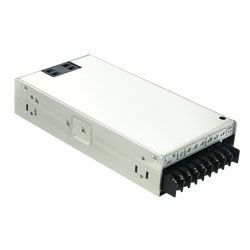 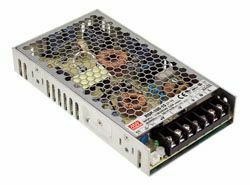 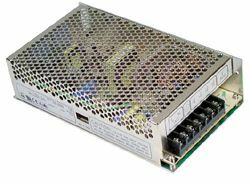 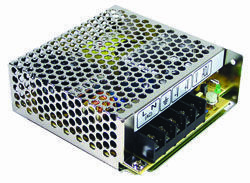 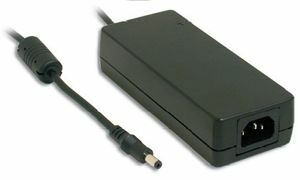 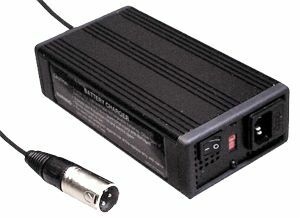 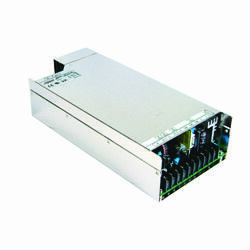 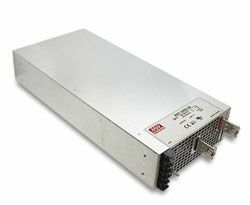 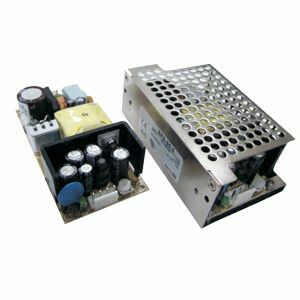 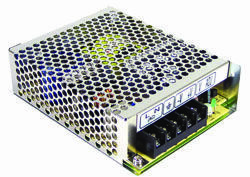 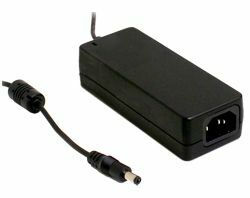 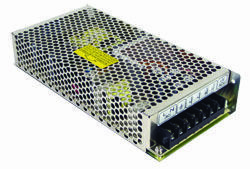 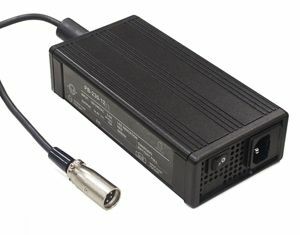 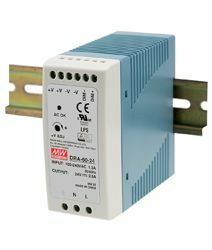 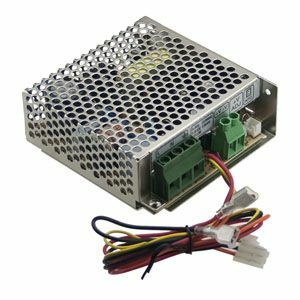 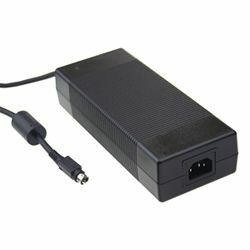 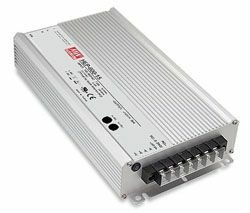 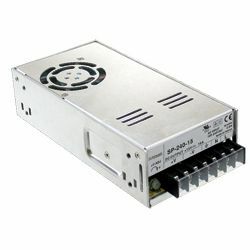 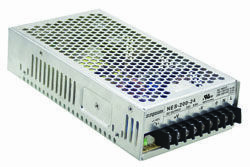 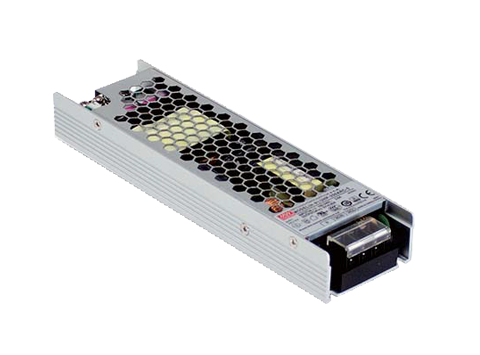 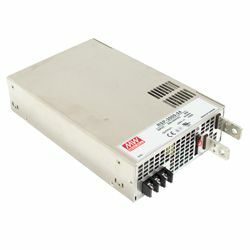 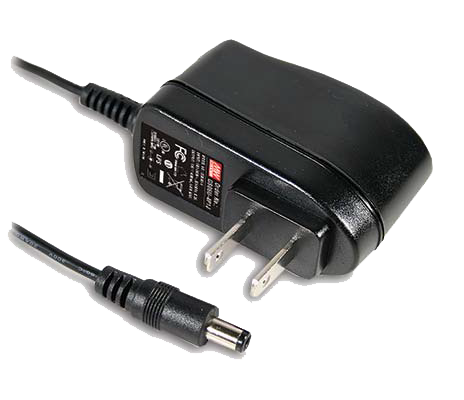 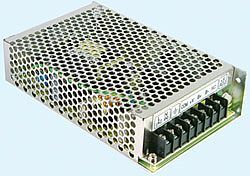 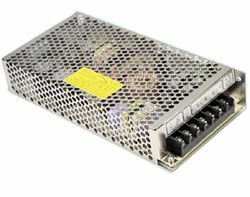 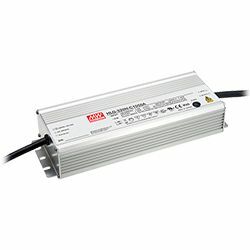 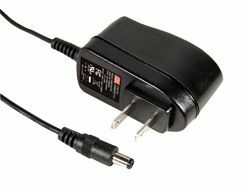 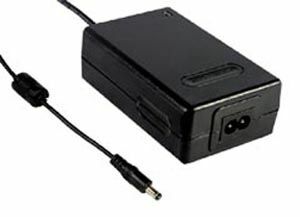 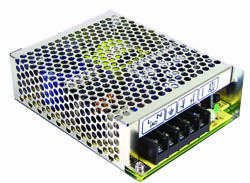 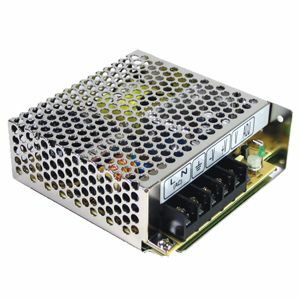 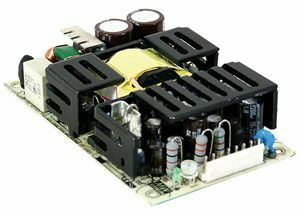 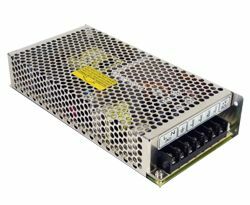 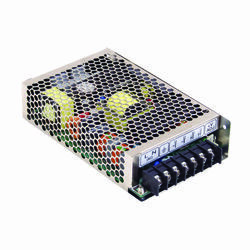 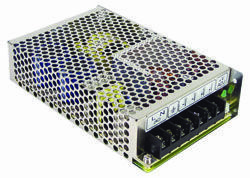 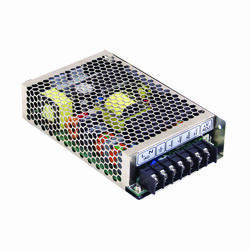 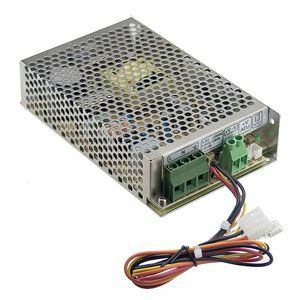 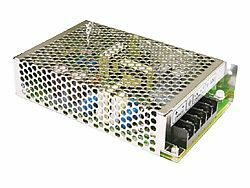 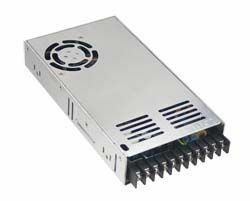 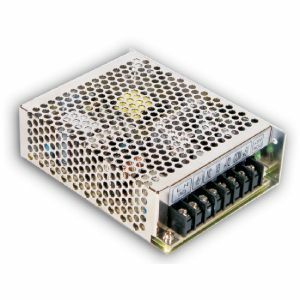 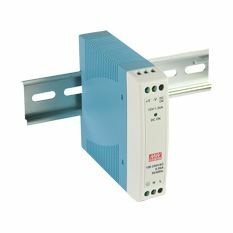 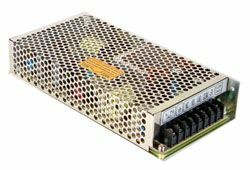 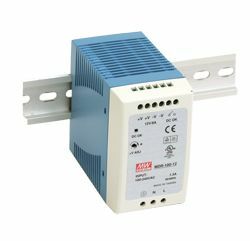 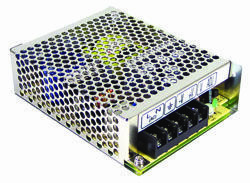 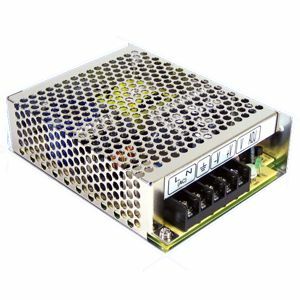 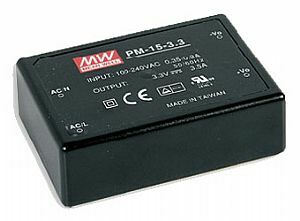 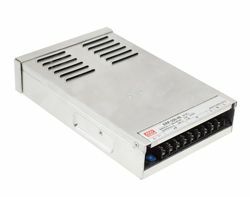 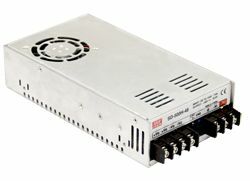 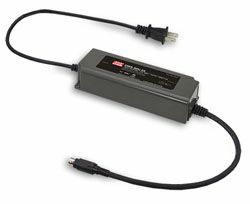 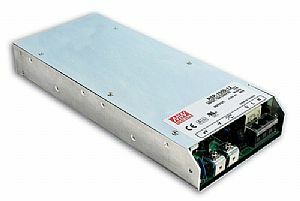 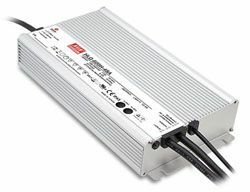 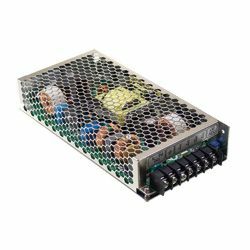 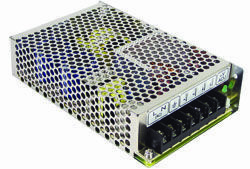 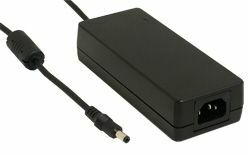 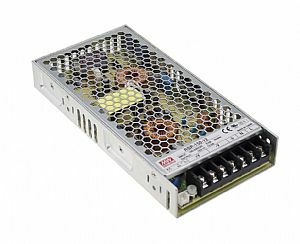 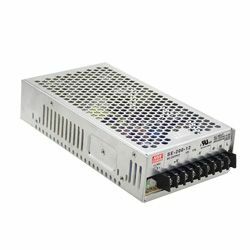 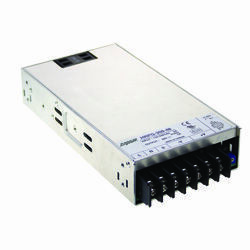 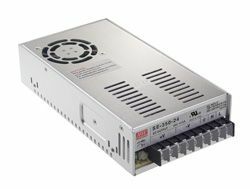 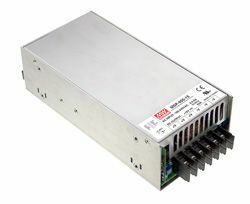 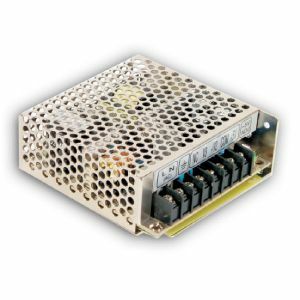 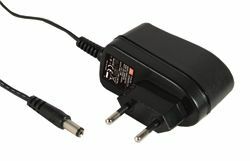 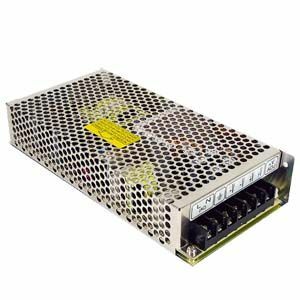 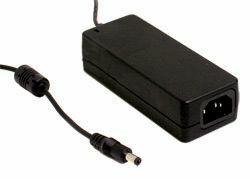 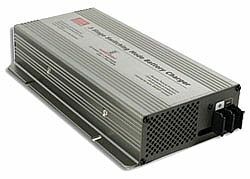 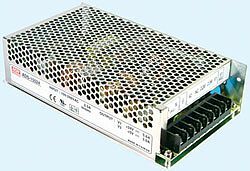 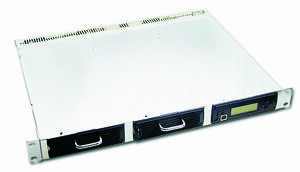 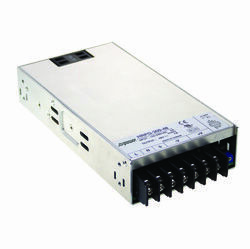 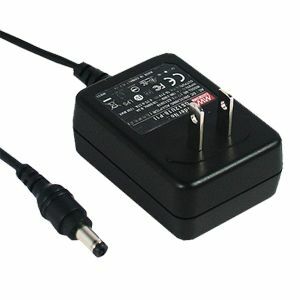 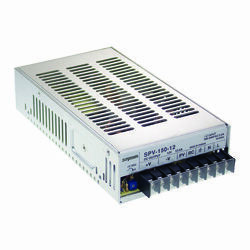 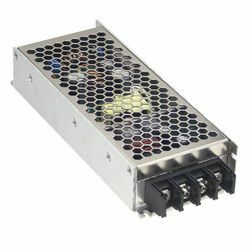 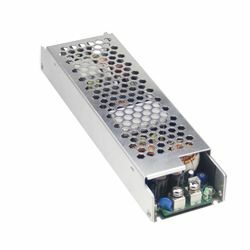 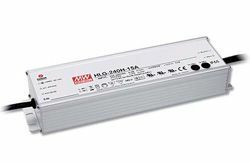 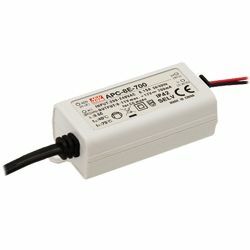 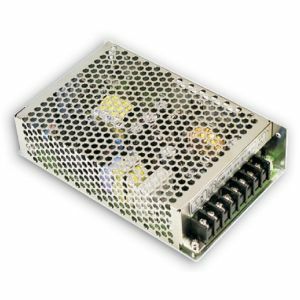 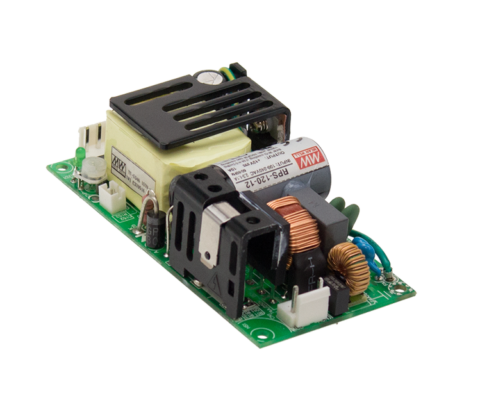 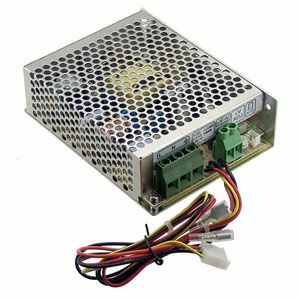 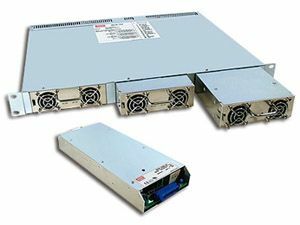 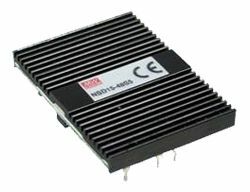 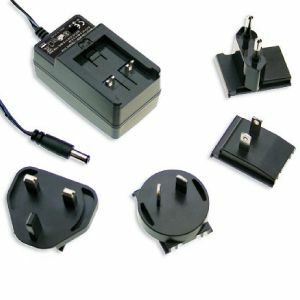 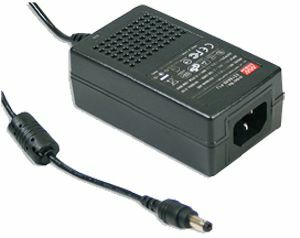 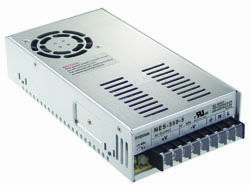 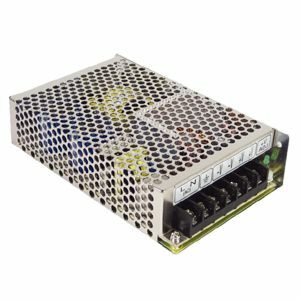 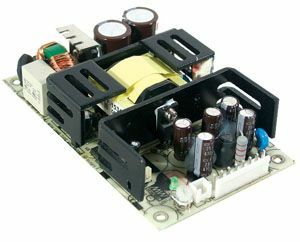 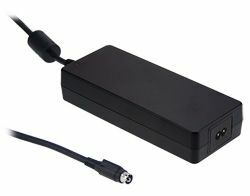 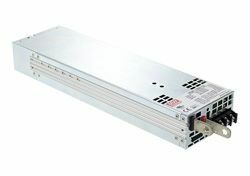 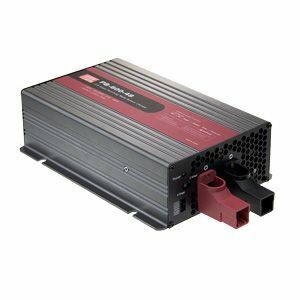 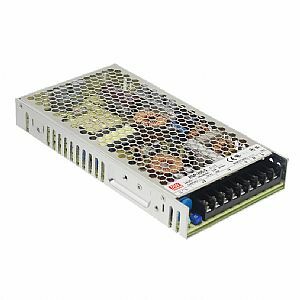 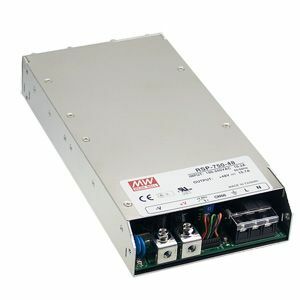 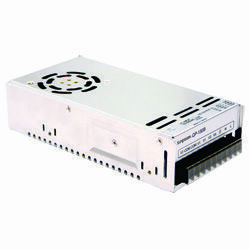 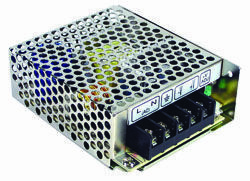 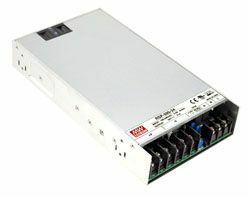 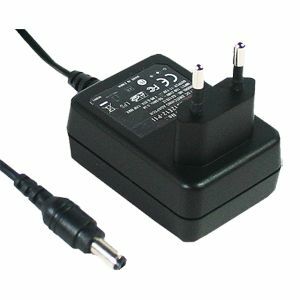 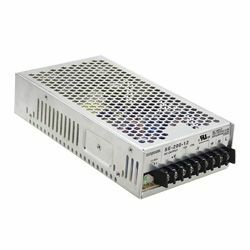 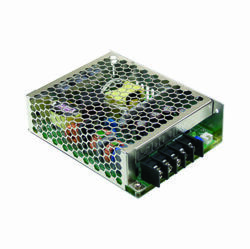 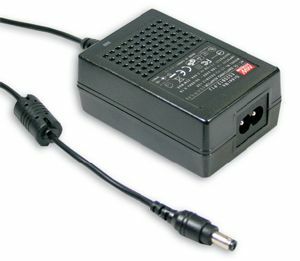 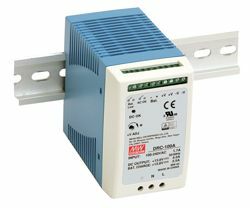 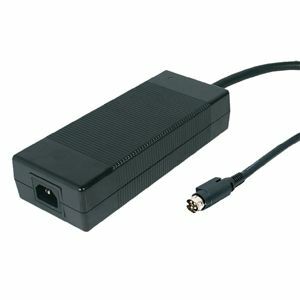 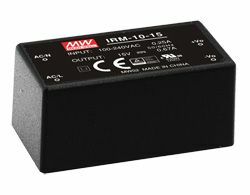 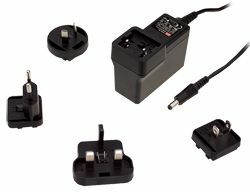 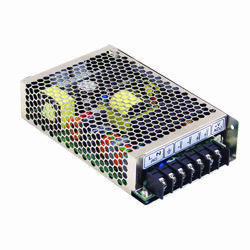 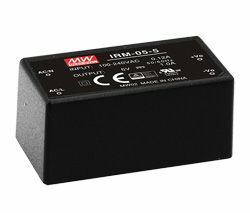 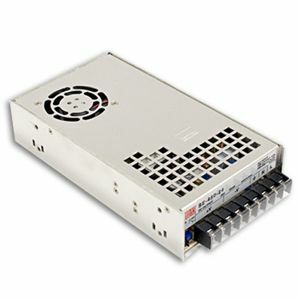 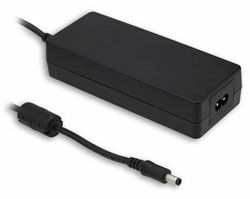 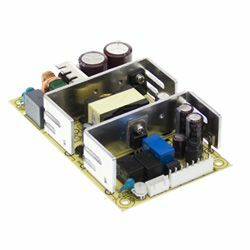 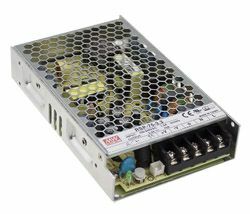 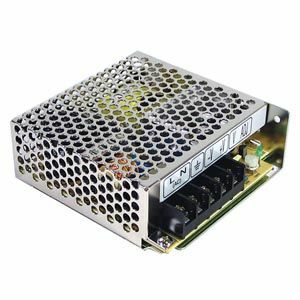 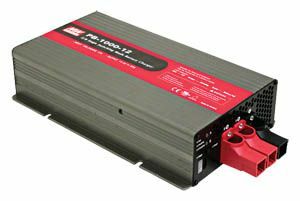 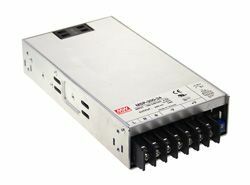 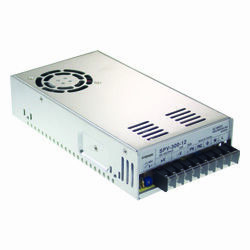 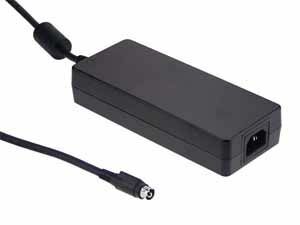 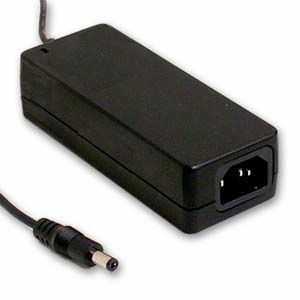 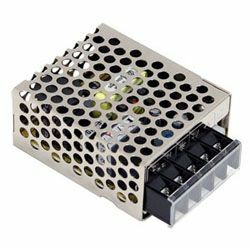 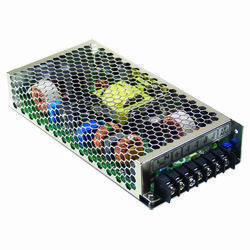 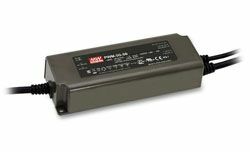 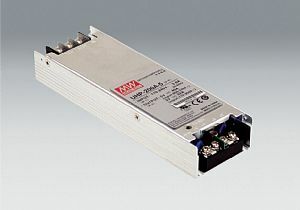 HEP-600 series is a high-efficiency and waterproof AC-to-DC industrial power supply with power up to 600Watts, fully potted by silicone and enclosed within an aluminium case. 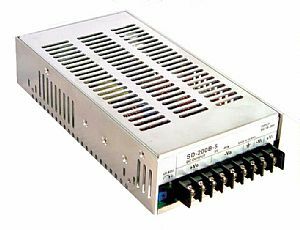 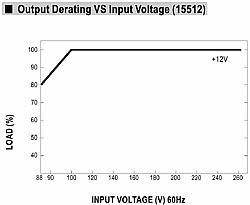 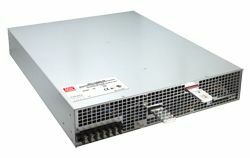 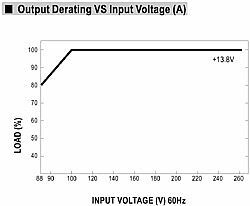 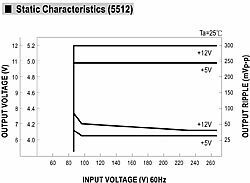 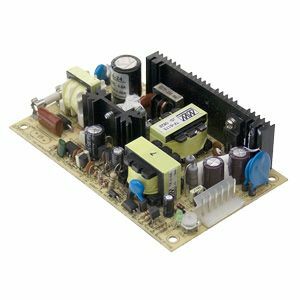 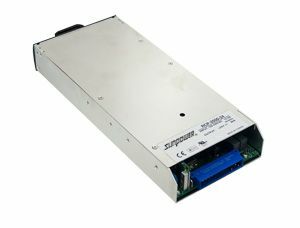 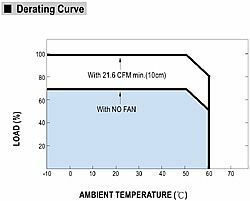 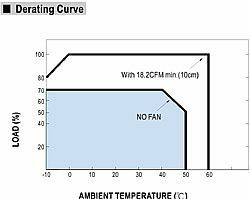 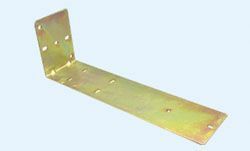 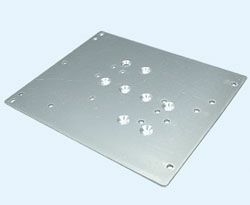 HEP-600 works outstandingly with electronics under harsh environments such as fan-less, high-vibration, dusty, humid, and oily conditions. 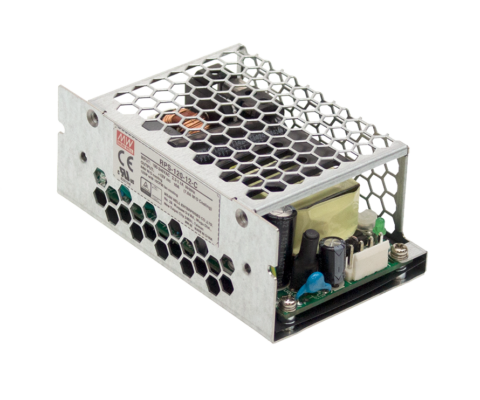 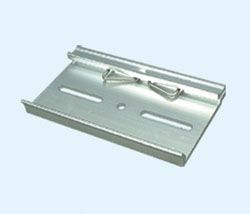 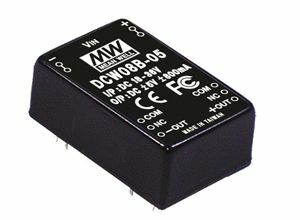 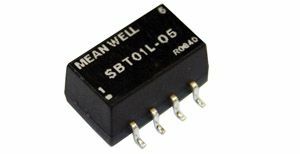 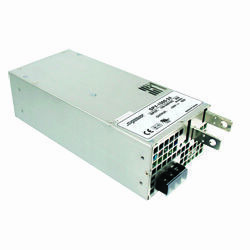 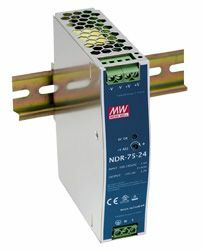 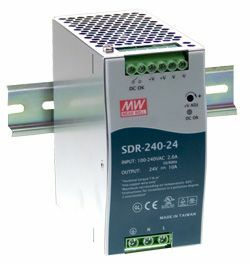 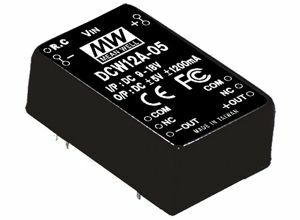 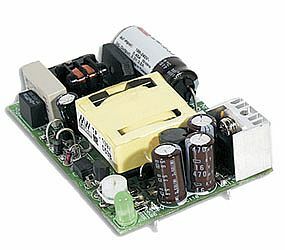 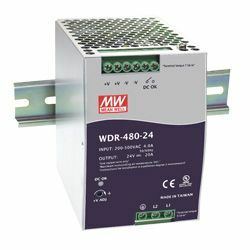 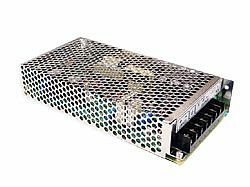 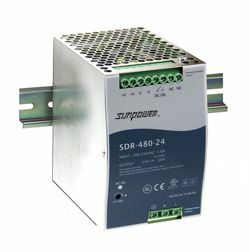 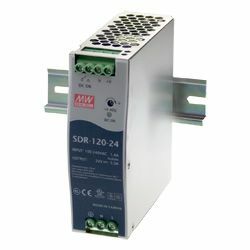 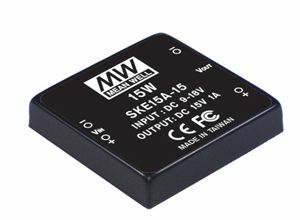 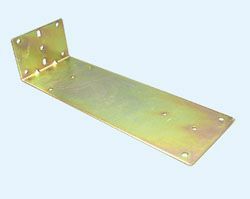 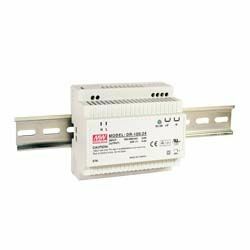 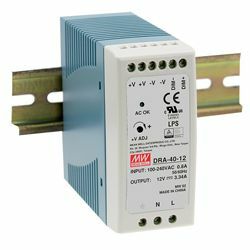 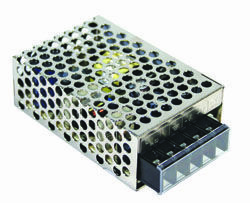 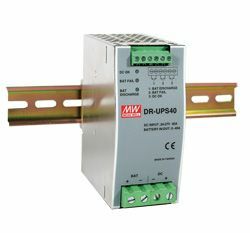 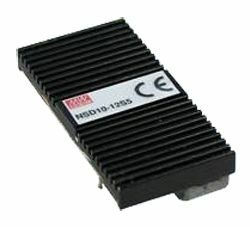 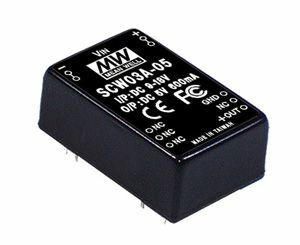 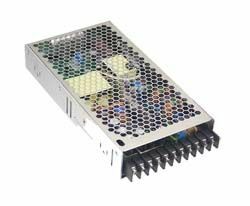 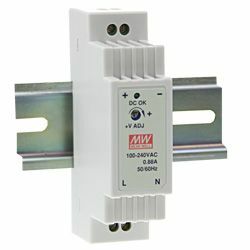 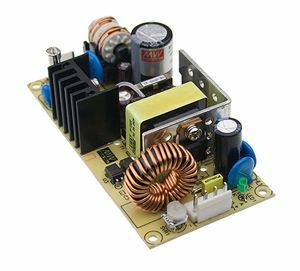 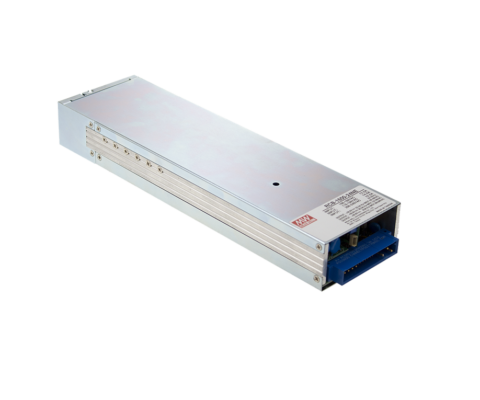 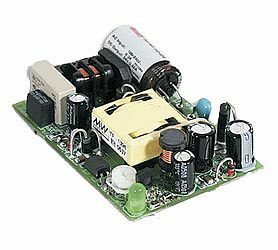 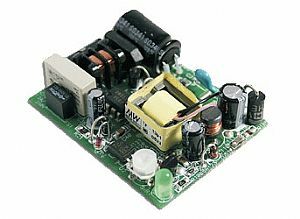 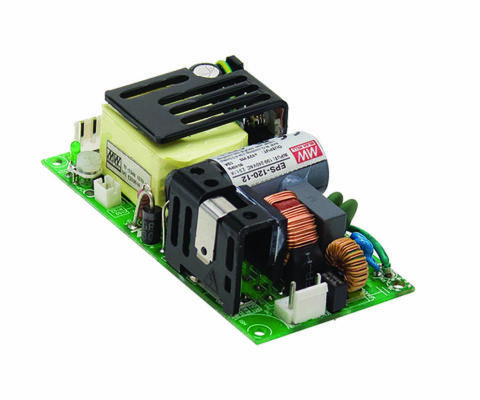 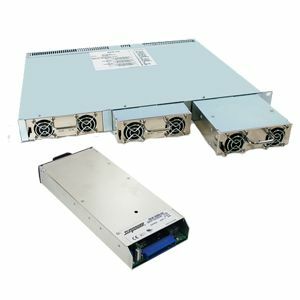 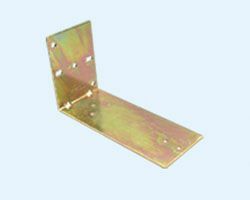 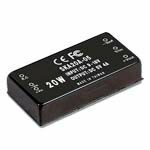 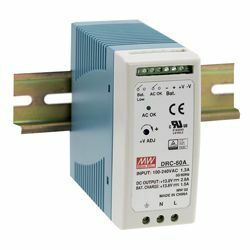 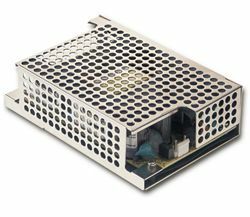 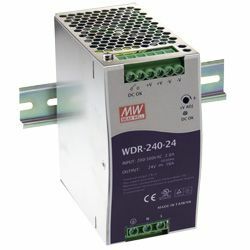 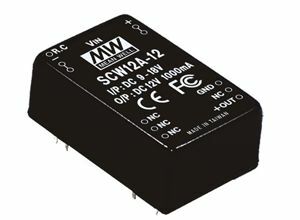 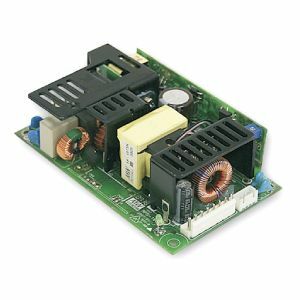 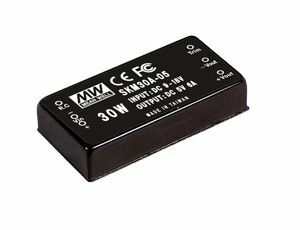 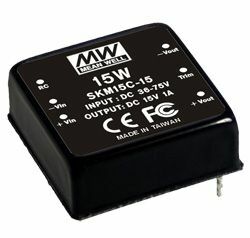 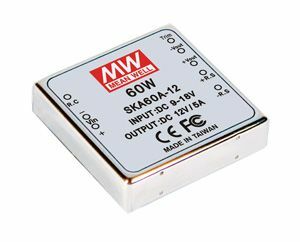 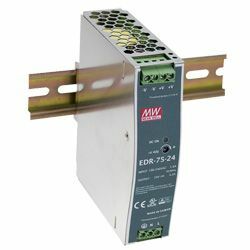 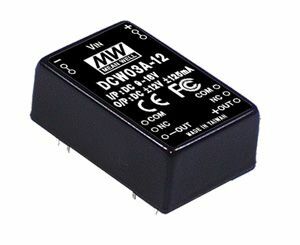 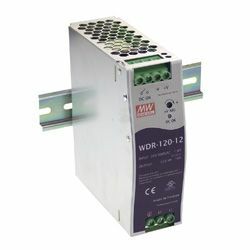 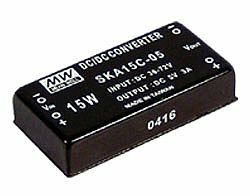 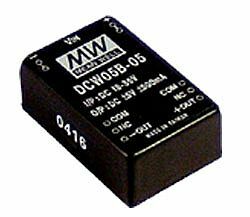 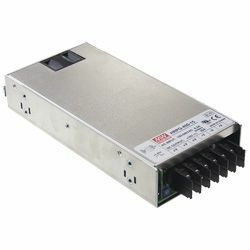 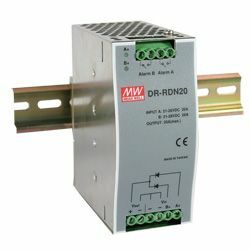 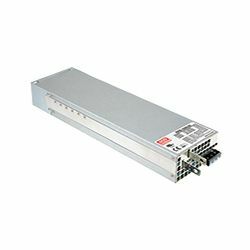 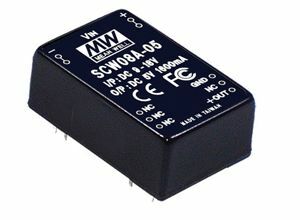 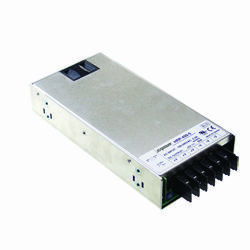 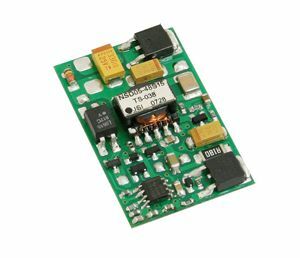 Its remarkable features include supreme efficiency up to 96%, low no-load power consumption (<0.5Watt) at remote OFF, and wide working temperature ranges between -40 and +70C.